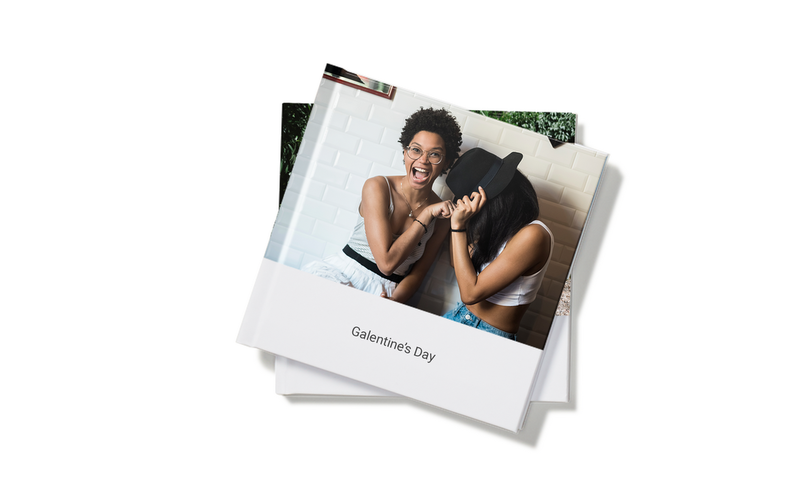 Valentine’s Day is just around the corner, which means love is in the air—and with Google Photos, there are a few ways you can get creative and share your memories with all of your loved ones. Beginning today, you can turn your photos into themed movies via the app or the web. A themed movie brings together photos about a loved one or an important event, and expertly edits them together and sets them to music. You might have seen Google Photos automatically create these movies for you before—but now, you have the ability to create one whenever you want. 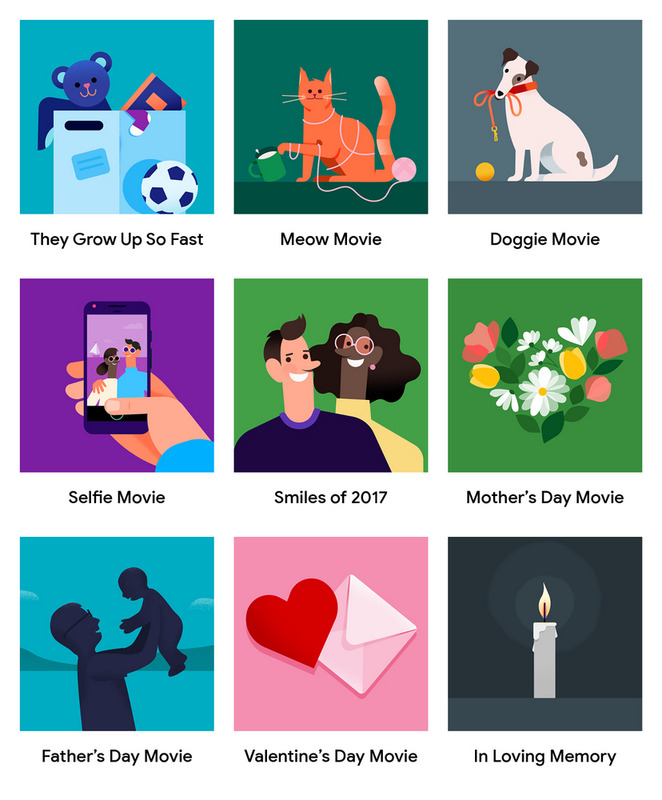 With a range of themes, from “They Grow Up So Fast” to the feline favorite “Meow Movie,” it’s the perfect way to celebrate all of your favorite people, furry friends, and treasured moments. And in honor of Cupid, we even have a Valentine’s Day themed movie for you and your sweetheart. Making a themed movie is simple: just open the Google Photos app, go to the Assistant tab, and tap Movie to get started. You can also just visit this link. After you’ve chosen your theme and the people (or pets) who will star in the movie, you’re ready to go. We’ll use machine learning to select photos based on your choices, add a soundtrack and produce a custom movie just for you. If you want to tweak the result, you can take a seat in the director's chair and edit your movie with the movie editor in the iOS or Android app. These themed movies are rolling out in most countries today, and more movie themes will continue to rollout throughout the year. If you’re in the US or Canada and looking for a thoughtful way to show someone you care, you can also create a photo book in just minutes from your computer or phone. In need of some creative inspiration? You may see suggested photo books based on your best shots from a trip or period of time. With books starting at just $9.99, they’re a great gift for anyone, from your Galentine to your dad. If you’re in the US, order your photo book with priority shipping by 11:59pm PT on February 7th (that’s today!) to receive it by February 14th. All year long, you can make it easy to share the moments that matter with the people that matter. 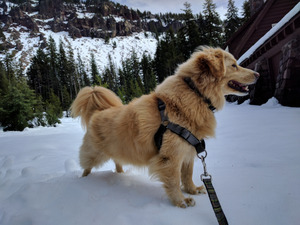 That’s where shared libraries from Google Photos come in. 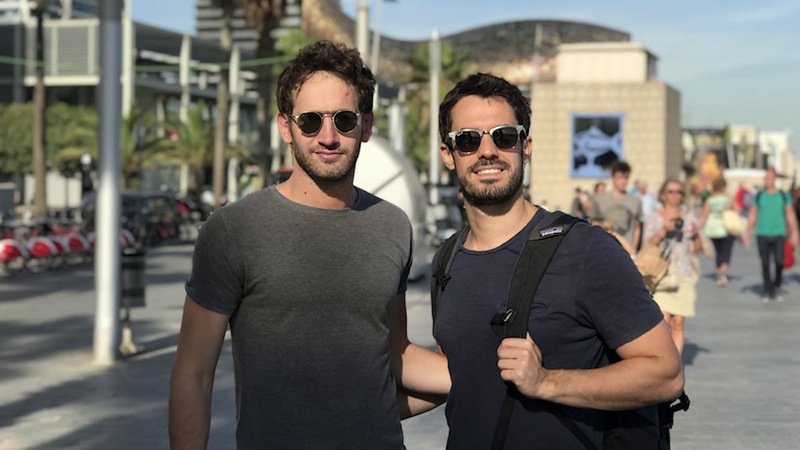 This feature allows you to effortlessly and automatically send and receive photos with the important people in your life—like all of the pictures of your daughter with her grandparent or with your partner. To get started, tap the menu bar in the top left, then “Add partner account.” Exactly what you share is up to you, so you can share your whole library, or you can choose to share only photos of specific people, or from certain dates. Still need to get into the Valentine’s Day spirit? Try searching your gallery for “hug,” “kiss,” or even to find a few photos that will melt your heart.